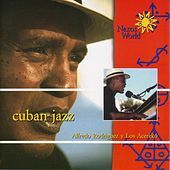 Carlos "Patato" Valdes, Chucho Valdes, Cubanismo! 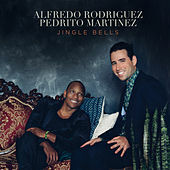 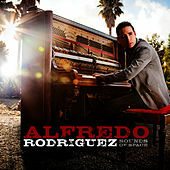 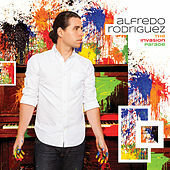 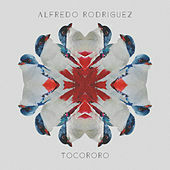 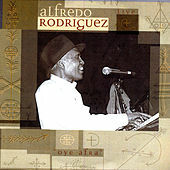 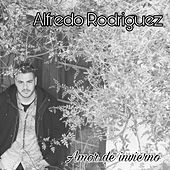 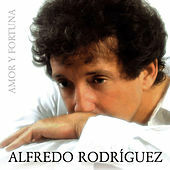 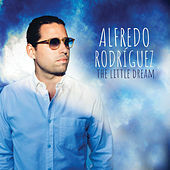 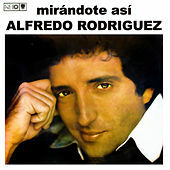 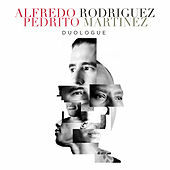 A versatile Cuban pianist with a classical and jazz background, Alfredo Rodriguez recorded with Carlos "Patato" Valdes in the '80s on the classic Son recording Sonido Solido. 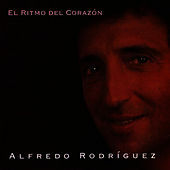 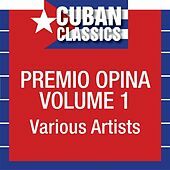 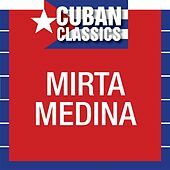 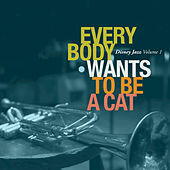 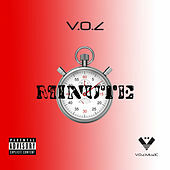 Later, his rhythmic command of melody came to attention on the Cubanismo recordings.